A lovely evening of art, live music, cocktails and guests at the Glashaus. 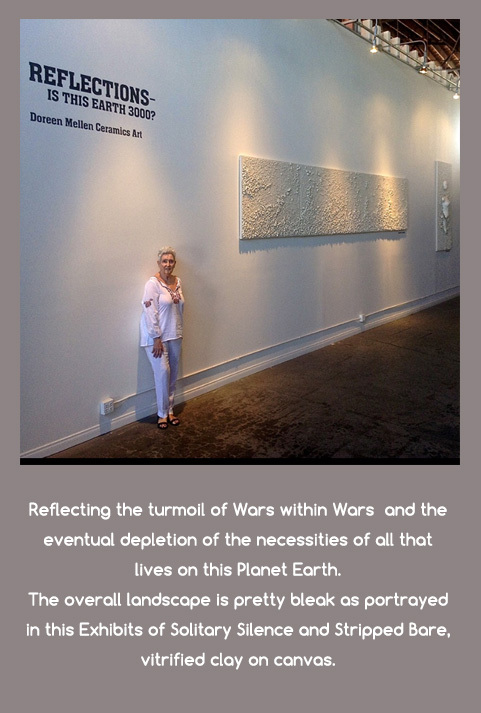 Doreen’s most recent work marks a evolution in her artistic vision, incorporating larger issues for humanity today. 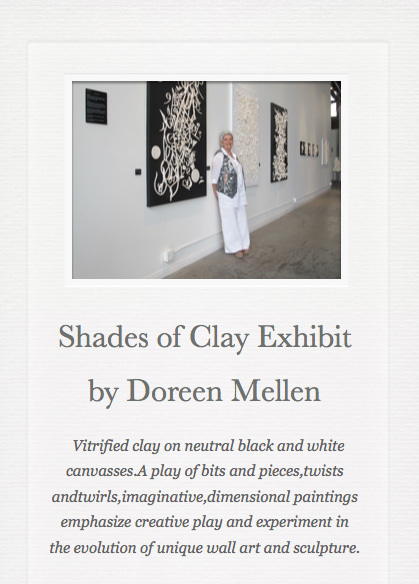 Doreen had a very successful show at the Glashaus recently. 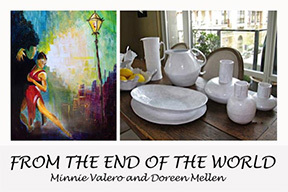 Guests were able to enjoy wall art and sculpture in a large open space, and tour the studio.